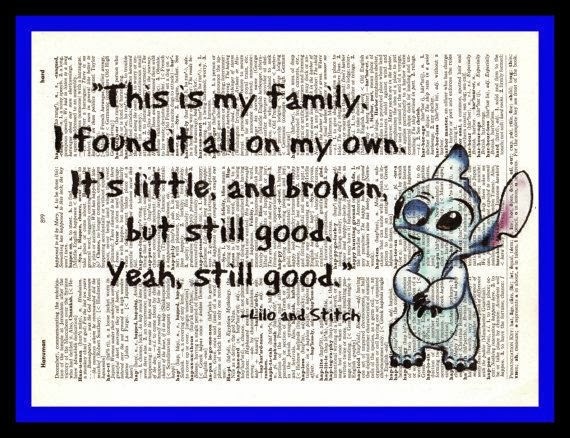 Yesterday was National Sibling Day, so I chose this weeks quote to honor my second family - my Disney brothers and sisters, the family that I found via Disney Donna Kay. 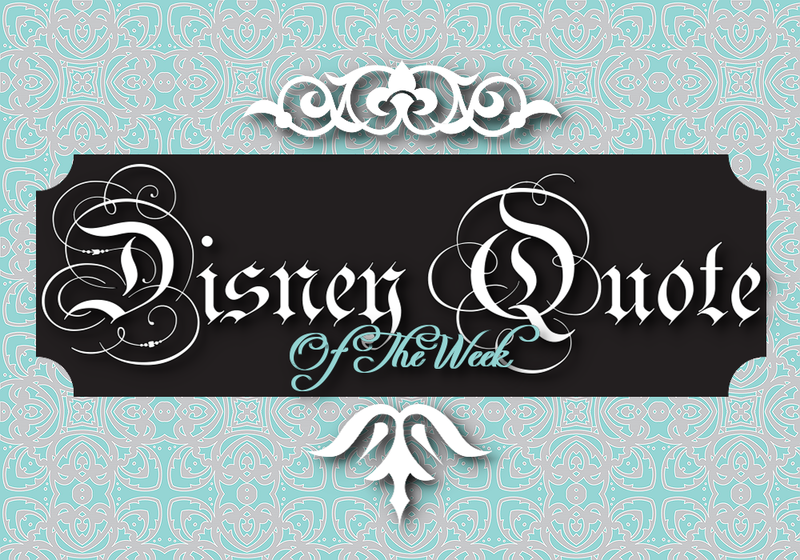 You know who you are, thanks for making every day a little more Magical!! By the way, I don't think we are broken - a little cracked and crazy maybe, but definitely not broken.